We just returned from our summer vacation after visiting our son and his family. What a wonderful time that passed all too quickly. I found this poem that I wanted to share this morning. 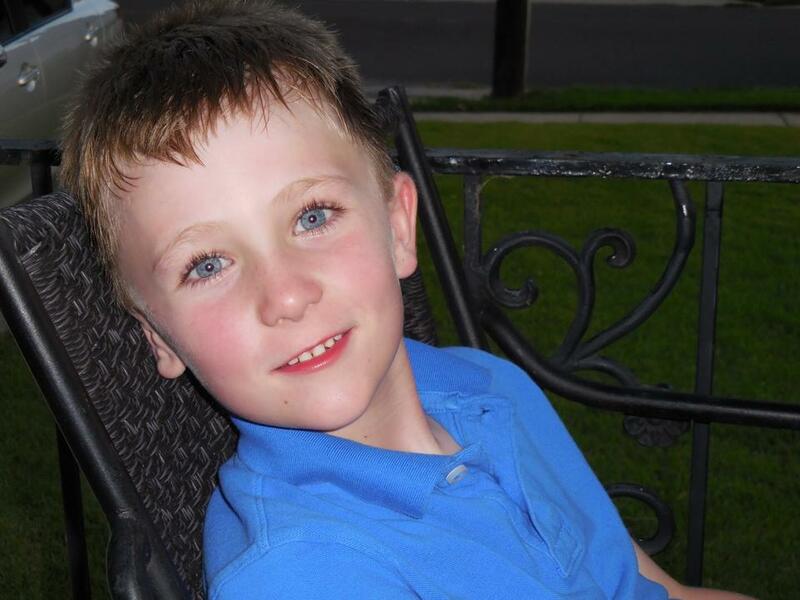 The picture is of our grandson Jack, who will be 7 in October. He loves life and it shows in all that he does. Reprinted from On the Wing, published by the University of Iowa Press.